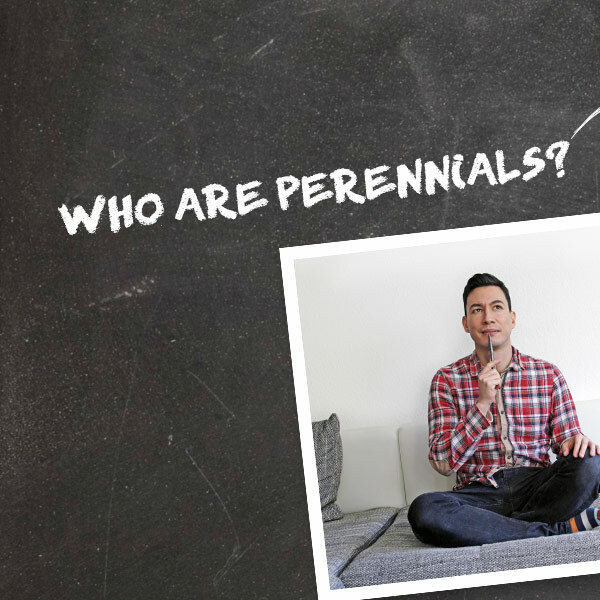 As millennials are getting older and stepping into parenthood, it’s time to introduce the perennial. Now is the time to start marketing to millennial parents! To start, we know from millennial parent research that there are currently 105 million millennials in the market today, and the percentage of millennials who are parents is 40%. Additionally, millennial parenting styles are unlike ones we’ve seen before. When marketing to millennial moms, it’s important to note millennial parent trends and spending habits. From larger household incomes to a strong web presence, this generation has more market influence than you might think. Let’s take a look at some millennial parent statistics and learn what millennial parents want from your business. First of all, millennial parents grew up online. The vast majority of millennial parents have a cell phone, computer and social media. As parents, they are constantly turning to the web before any purchase or decision. This is why, as a business, a user-friendly and informational website is a necessity. Millennial parent trends also show a higher amount of online customer reviews and recommendations than any other generation. Even more of a reason to impress them with your digital presence and online reputation. Build trust with millennial parents and win their business! Next up, let’s look at millennial parents spending habits. There are currently more millennials in the market than baby boomers, in part by the increase of double-income households. It’s estimated that their current purchasing power is $1.68 trillion; that’s a lot of millennial money! Additionally, unlike past generations, perennials keep up with their hobbies into parenthood. When marketing to millennial parents, don’t count them out of the fun! This generation values freedom and flexibility as parents, which keeps them as bigger players in the market than parents in the past. This means they’re still spending that money on traveling, experiences and material items. Though, while they still spend money on themselves, these parents also prioritize their children and budget accordingly. Perennials are not afraid to spend money if it means a better education or experience for their kids. A common misconception about millennials is that they are lazy, selfish and spoiled. Yet, 60% of millennials donated an average of $481 across 3.3 charities a year. Successfully marketing to millennial parents might include thinking about how your business gives back. In fact, 92% of millennial mothers reportedly want to buy products that support charities or bigger causes. Millennial parents want to know their money is going to a company they believe in. Therefore, you can even appeal to perennials by creating progressive and cause-based marketing. Furthermore, millennial parents are more conscious about their health and the environment than past generations. Millennial parent trends show that they are more environmentally friendly and eating healthier. Local and organic foods are popular with this demographic and therefore they are closely watching what their kids eat. In closing, millennial parents are unique consumers that shouldn’t necessarily be clumped with the rest of the generation. They have strong purchasing power, the desire for hobbies and an impactful online presence. They are changing the parenting game, plus the perennials market is large and only getting larger. Start marketing to millennial parents with authentic and search optimized content. Utilizing the second largest search engine in the world, YouTube. For instance, check out this healthcare video content providing reassurance and support to parents seeking answers to their questions. As we read here, the millennial parent has huge purchasing power and is on the web looking to give their business. Luckily, here at Epic, we have all you need to get your marketing strategy millennial-friendly. We offer high quality video production services, in addition to 360° video and web design. Epic has everything it takes to make your project come to life. But we don’t stop there! Use Epic’s digital marketing services to then strategically place your captivating content online and target millennial parents. This way, you can easily and affordably watch your business generate results. So what’re you waiting for, let’s get started!